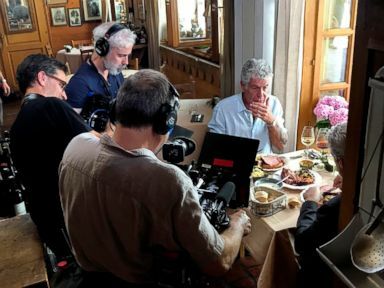 Anthony Bourdain is seen with a film crew at Wistub de la Petite Venise, a restaurant in Colmar, France, June 4, 2018. 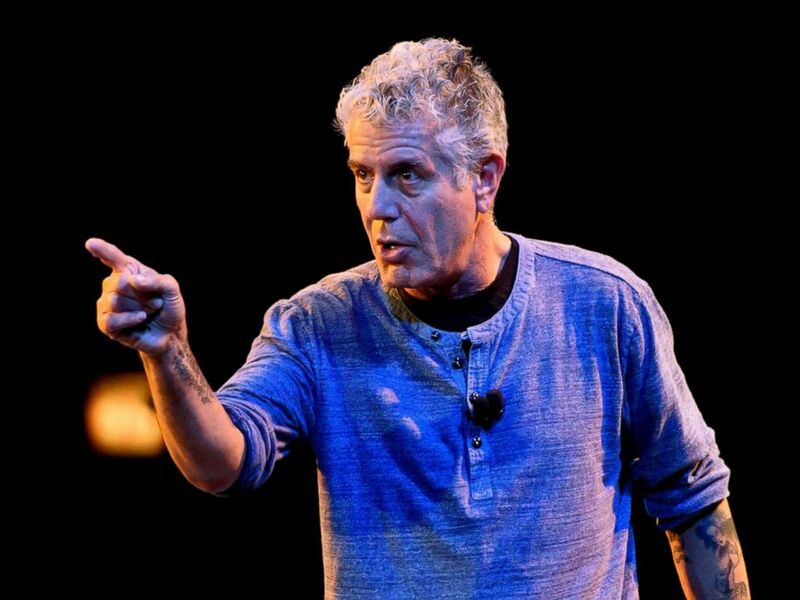 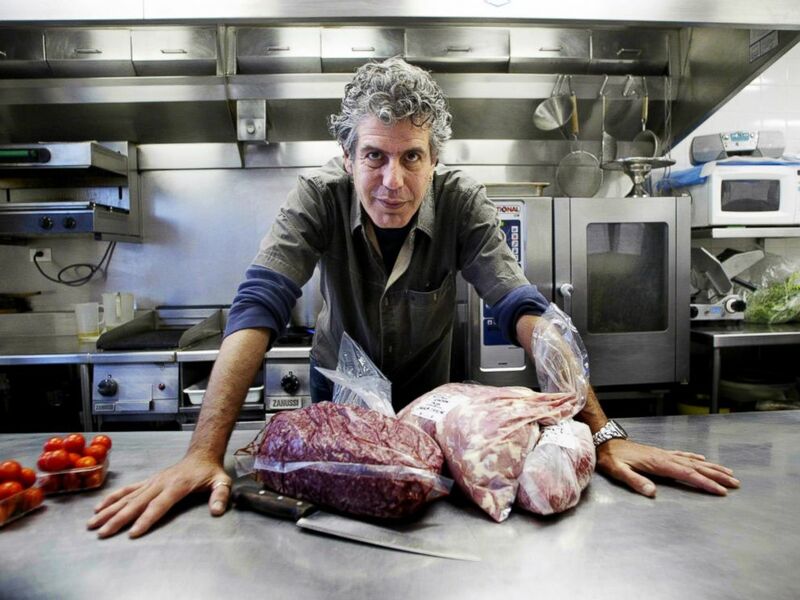 Anthony Bourdain speaks on stage during the Close to the Bone Tour at Auditorium Theatre in this July 30, 2015 file photo in Chicago. 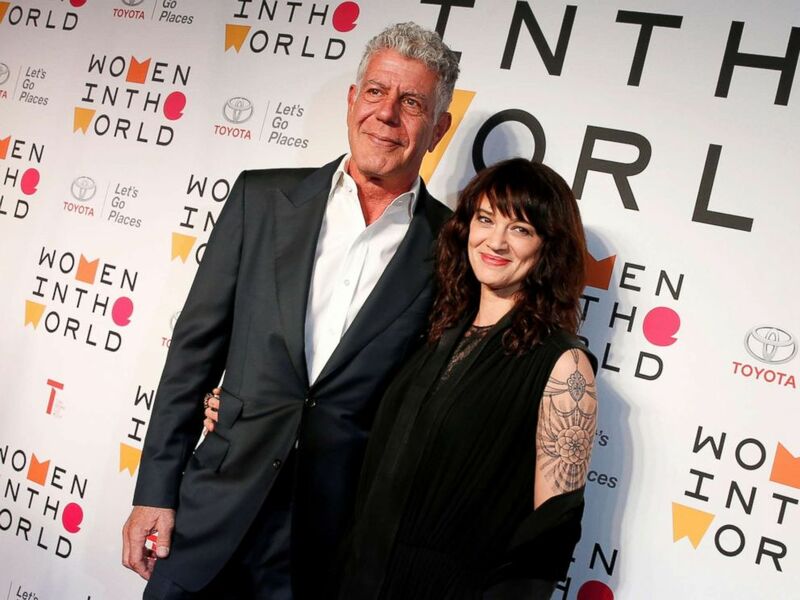 Anthony Bourdain poses with Italian actor and director Asia Argento for the Women In The World Summit in New York, April 12, 2018. 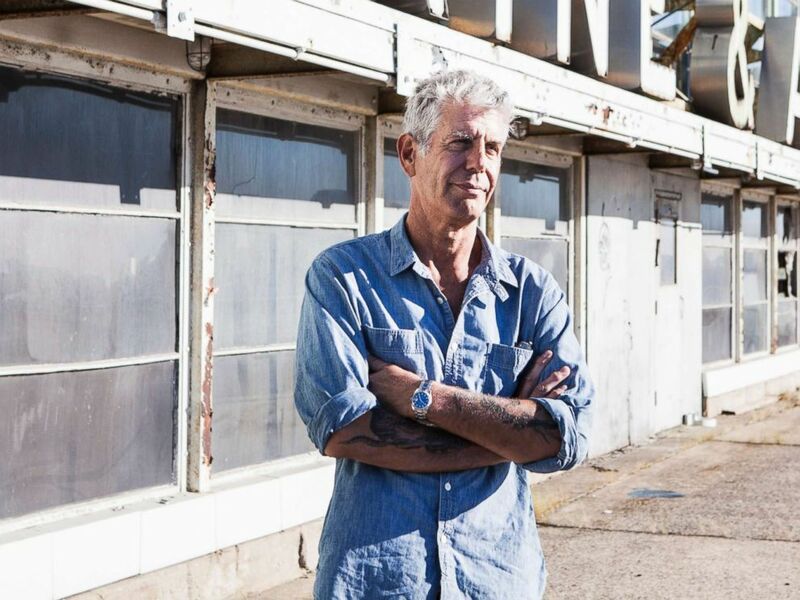 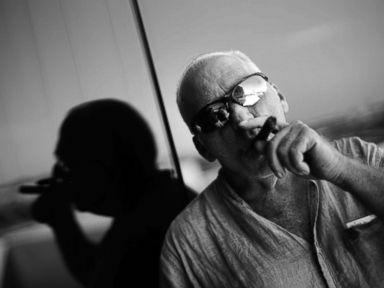 ABC News' Kate Hodgson, Aaron Katersky and Paul Pradier contributed to this report.